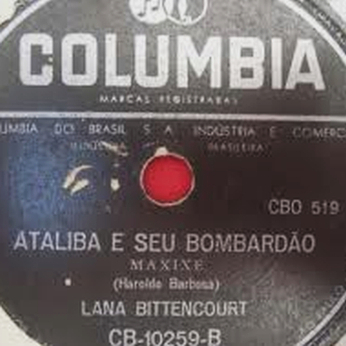 This collection of 78 rpm records was posted in this parallel reality on the 11.6.2016. 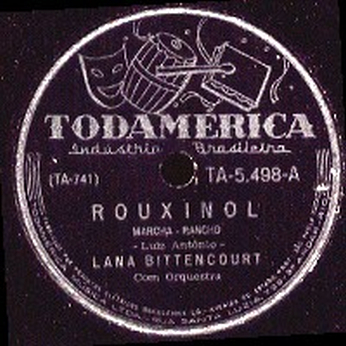 At the time the side B of the Todamérica – TA-5.498 (1954) was missing: Babau (Caribé da Rocha). 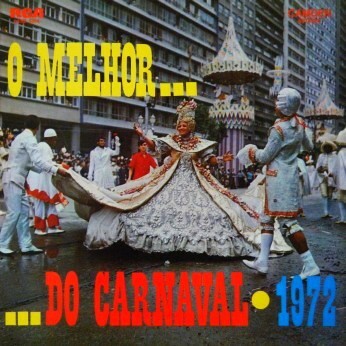 A few minutes ago I received by mail this track from friend Samuel Machado Filho. 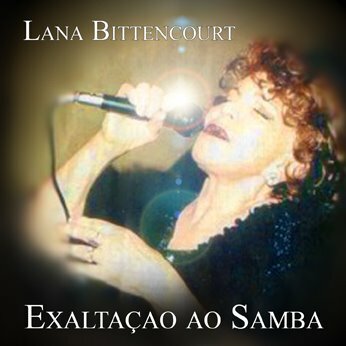 A short time ago I received a package with Lana Bittencourt‘s rarities, sent to us by João Carlos Telis. 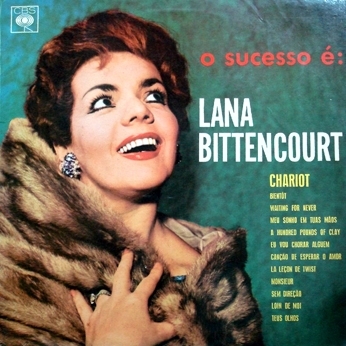 The Lana Bittencourt package received from João Carlos Telis included also a folder with several 78rpms recorded for Columbia and another one labeled “Rarities”. Unfortunately, a copyright check revealed that not all songs from these two folders can be shared, so I had to leave them out of this post. 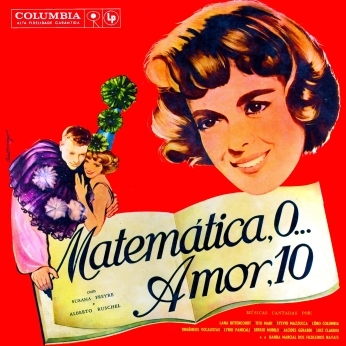 A soundtrack from I movie I have not watched and therefore I can not tell you anything about it, but there is a text you can read on the back cover, which also displays several screen shots. The music, I do not have to explain as all interested now have a chance to hear it. 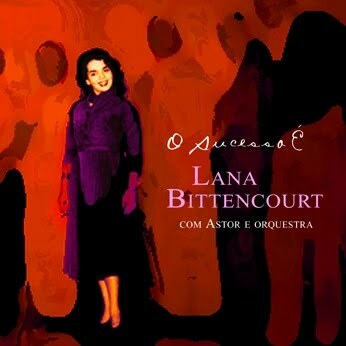 The compositions are separated into individual ones, but Lado B is also included as one uninterrupted track. Thanks to the combined effort of Leandro owner of the blog Vinylmania – The Best of Vinil who found the album and ripped it, Pedro who did the tracks separation and sound filtering and 300 discos, who organized it all and sent the package to this parallel realitity, we are in the position to finally enjoy the complete album. 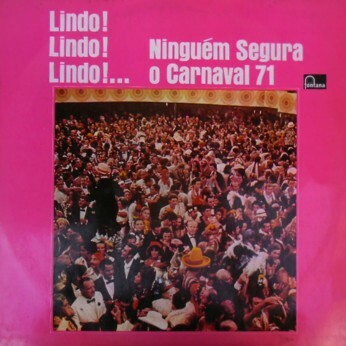 Zeca‘s text about this release you may find & read as usual at Órfãos do Loronix, where it is re-printed. 2. I restored the faults on some of the tracks (there were some pauses inside several tracks) in a simple, foolproof (but time consuming) way which leaves no traces of any intervention. Beneath is the original text from the first edition, and the cover found in a parallel reality is also added to the zip. 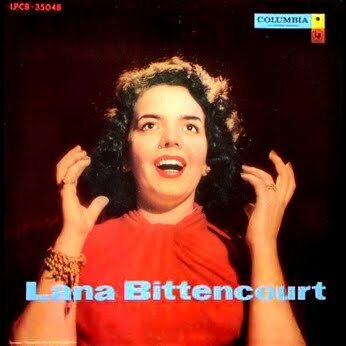 Here is a long sought LP by Lana Bittencourt (backed by Astor Silva and his orchestra), sent to me by my friend Simon Boutman, the owner of Unbreakable Microgrooves, a magician when it comes to finding and selecting rarities as well as perfect restoration of covers. This time he found an ultra rarity but the original cover has never appeared anywhere and the chances that it ever will are low indeed. So he sent the music to me, knowing that I would find the cover for it in one of the parallel realities I am visiting in such cases. I don’t think that I am exaggerating when I write that this is the rarity of rarities. The long lost and (up to now) never ever published anywhere 10 Inch by Lana Bittencourt from 1957. What makes it all even more interesting is the fact that my friend Simon Boutman, who sent it to me as he did not have the covers (he posts on his Unbreakable Microgrooves blog only complete albums with perfectly restored front and back covers), found the tracks not on a scratchy vinyl, but managed (who knows how) to get them all directly from the studio master tapes. Hard to believe, but there it is. P.S. 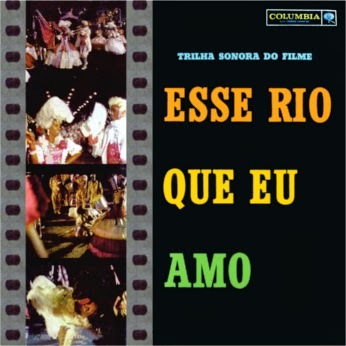 The newest post on Simon‘s site is Hebe Camargo‘s Hebe Comanda o Espetáculo (1961), another one from my Santa Claus list. 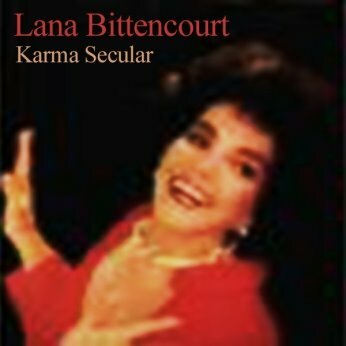 To continue with Lana Bittencourt, here is a re post from loronix. 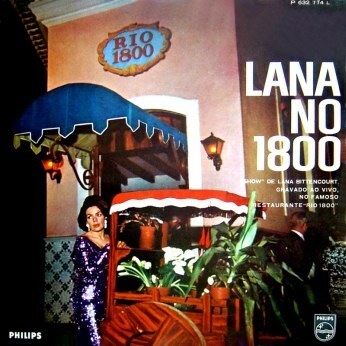 Lana‘s live show at the 1800, recorded 1965. Singl Lane Bittencourt snimljen u klubu 1800 u Rio de Janeiru.